Learn more about how to get involved in protecting your outdoor experiences in the southern Sierra Nevada. Get involved to protect the Southern Sierra today! Together, the Inyo, Sierra, and Sequoia National Forests cover nearly 4.6 million acres of public land in the Southern Sierra, including Mount Whitney, the highest peak in the contiguous United States, the Kern River, the Needles climbing area, the Buttermilks, and some of the wildest, most dramatic sections of the world-famous Pacific Crest Trail. 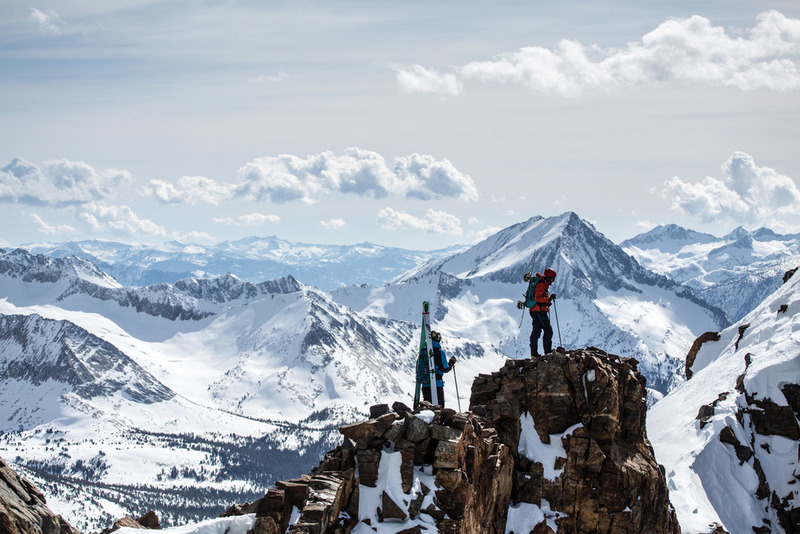 These three forests offer some of the best alpine climbing, bouldering, backcountry skiing, whitewater boating, mountain biking, trail running, and backpacking in the world, all within a short drive of some of the largest and fastest-growing population centers in the West. The Forest Service is currently in the final stages of planning for how it will manage these areas and activities for the next 20-30 years. At stake are things like recreation access, infrastructure development and maintenance, trails, scenic viewsheds, permitting for guides, outfitters and educational groups, wilderness designations, and the possibility of new scenarios for stewardship and forest partnerships. Outdoor Alliance is working on these forest plans with our partners, including Access Fund, American Alpine Club, American Whitewater, IMBA, and Winter Wildlands Alliance. But we need your help to make sure that the interests of human-powered recreationists—skiers, climbers, mountain bikers, paddlers, hikers—are well represented as these plans move toward final drafts and, ultimately, toward implementation. All photos courtesy of Christian Pondella Photography.